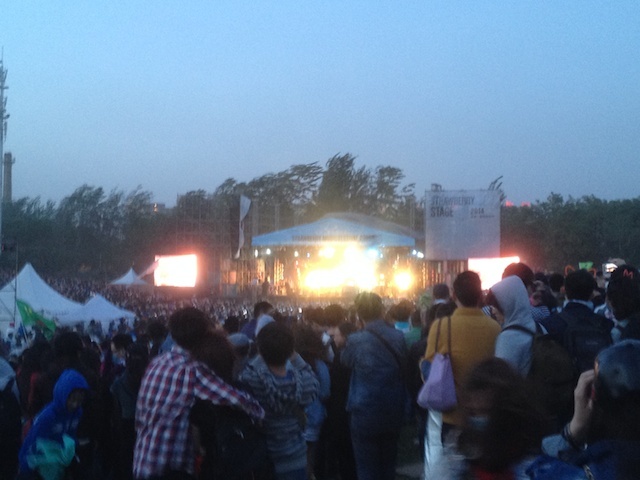 May 3 is the best day to visit Strawberry Music Festival in terms of international lineup, with Explosions in the Sky, HIM, and P.K. 14 all playing on the final day. 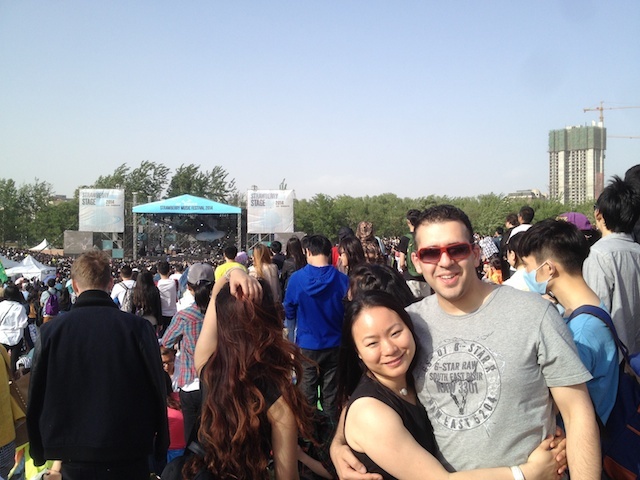 Join for a pre-music festival get together in Chaoyang Park before Strawberry festival begins. We'll have picnic blankets, frisbees, Explosions in the Sky on the speakers, some wine and picnic eats. 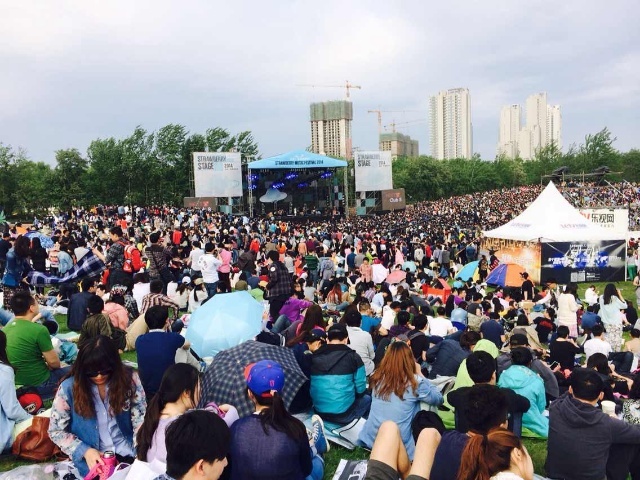 There's a bus arranged that will leave from Chaoyang Park West Gate at 1 pm to take us to the music festival together, and it will return to Tuanjiehu Metro Station (near Sanlitun) after the festival is over. Time: Saturday, May 3, 11 am. Bus departs at 1 pm. Bus returns at 8:30 pm. Cost: RMB 95 for picnic, refreshments, and bus. Please purchase a ticket for Strawberry Music Festival beforehand, or if you contact me before Tuesday April 29, we can do a group ticket purchase. The bus can only hold 16 people, so space is limited. To reserve a spot, please email alex.edmunds@coucou8.com or message Alex at 186 1159 7528.